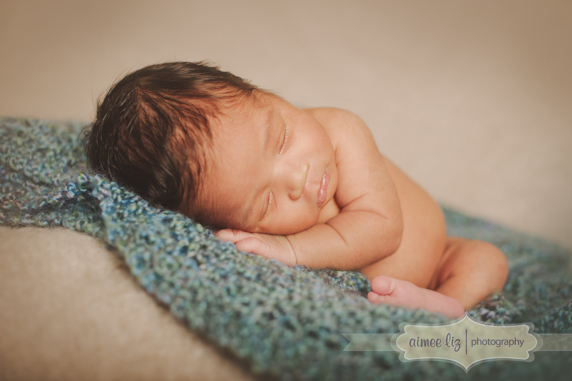 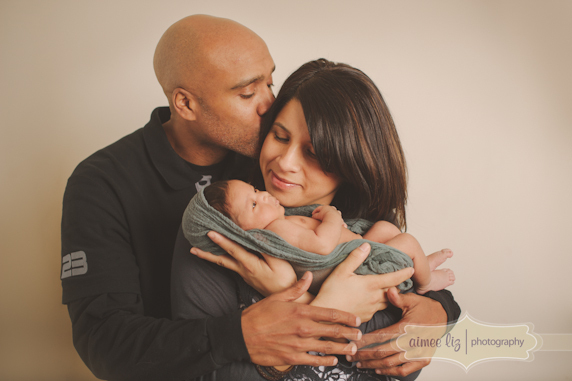 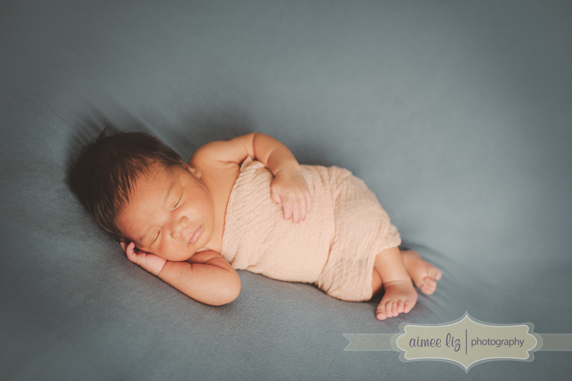 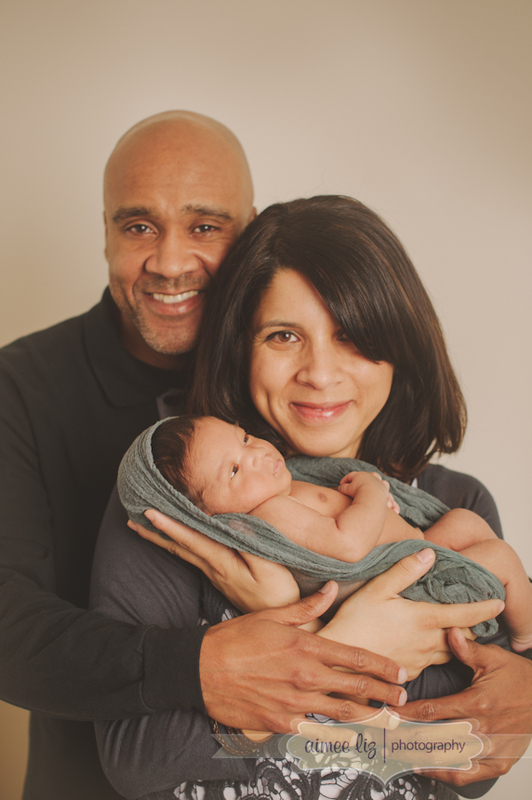 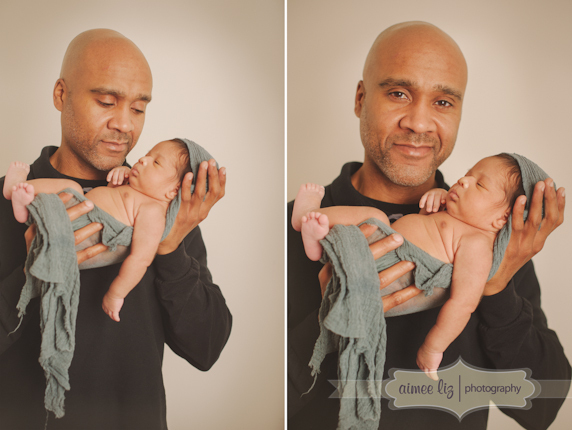 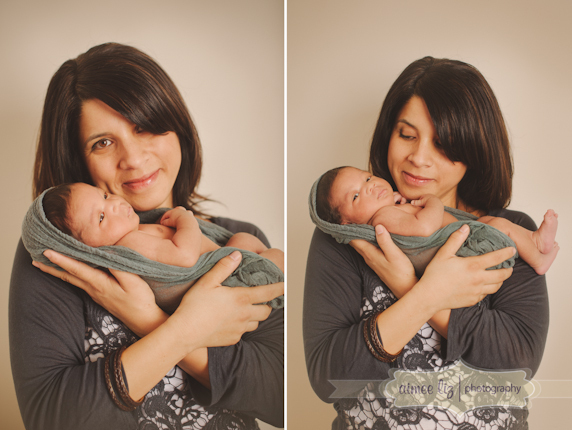 I finally got to meet little Damon after we had to reschedule his session multiple times due to the blizzard last weekend. 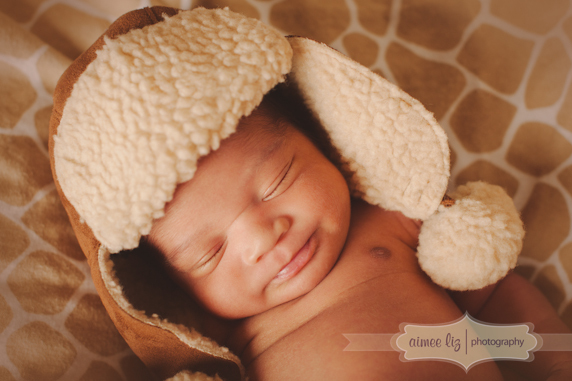 He is such a handsome baby. 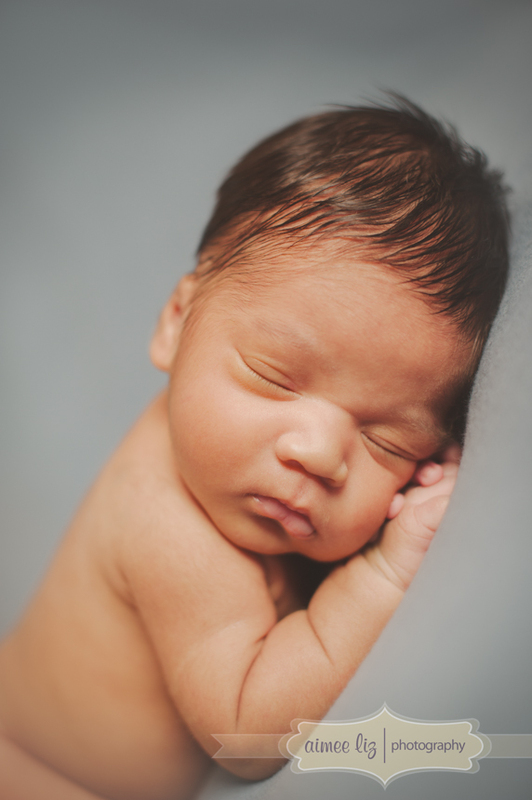 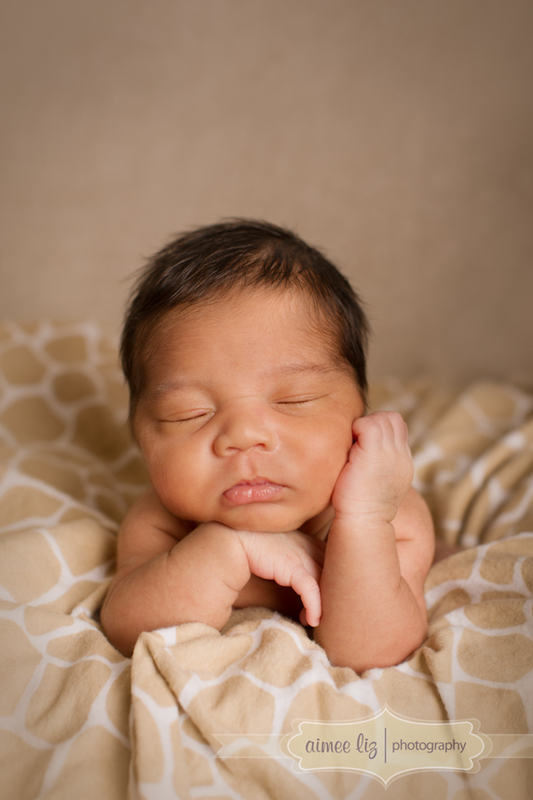 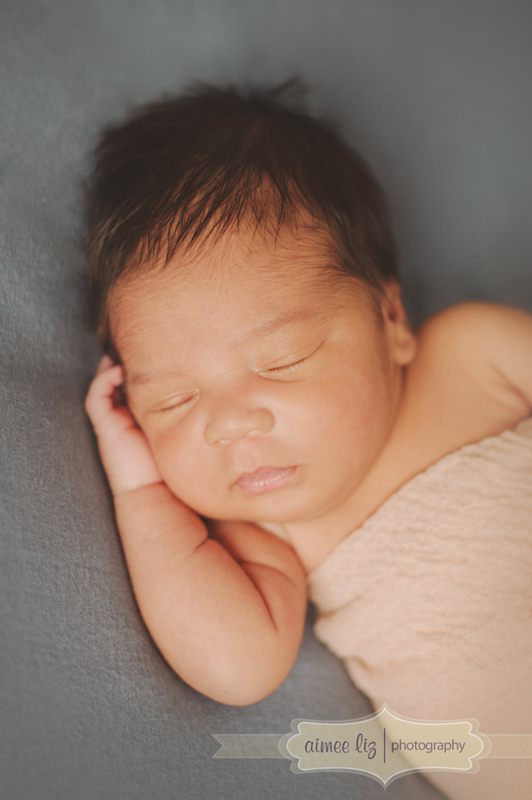 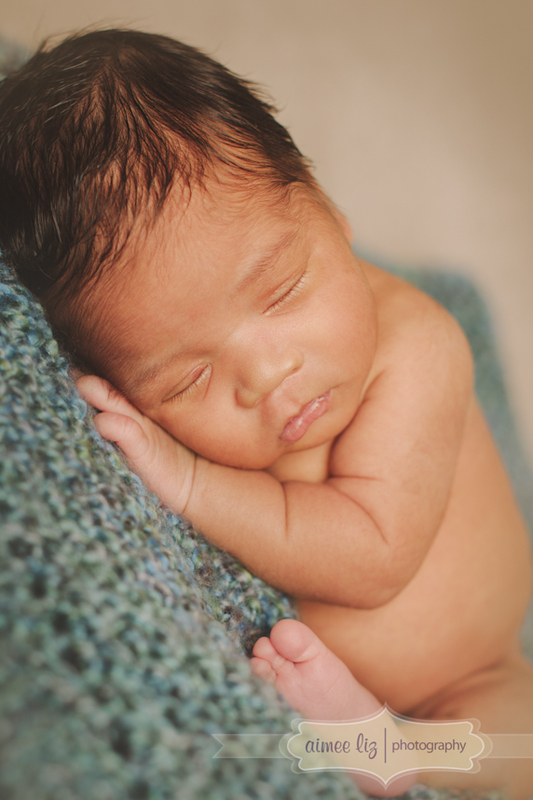 He had little interest in falling asleep, but after a while of patient waiting, he relaxed and started snoozing so I could snap some adorable photos of him… he is so photogenic already! 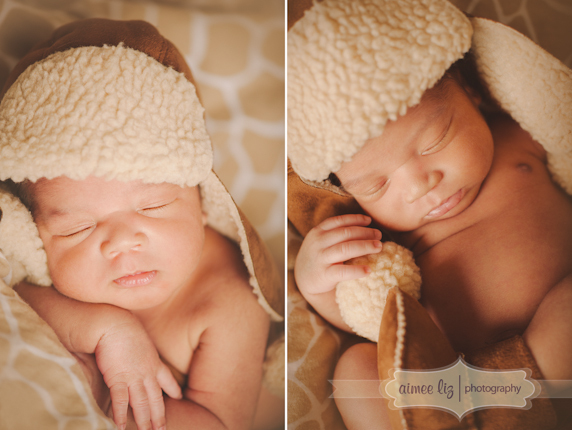 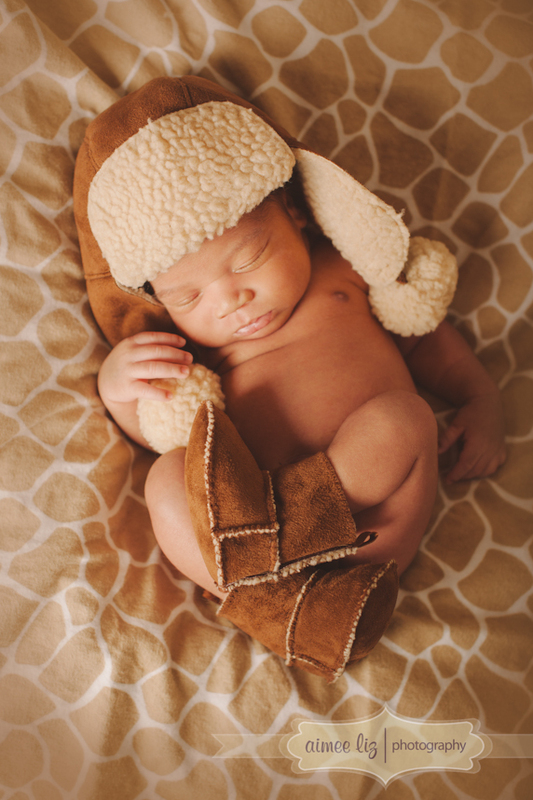 His momma is a photographer too (we were classmates at CDIA! 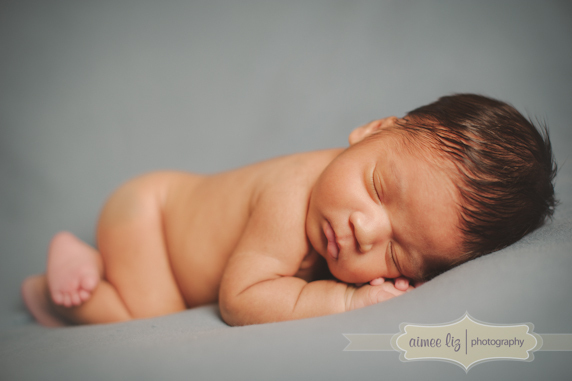 ), so there will be no shortage of pictures of Damon as he grows up!